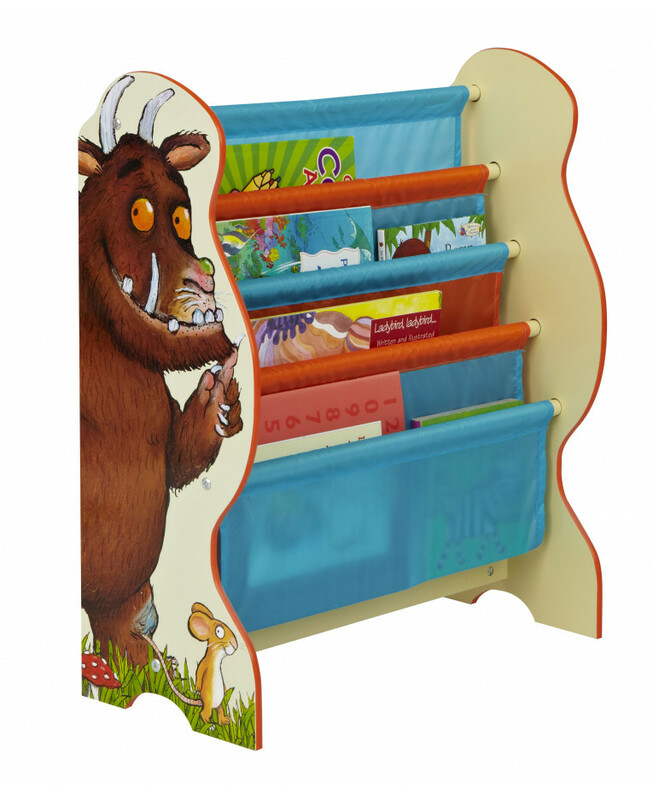 The Gruffalo Sling Bookcase is perfect for keeping all little Gruffalo fans rooms neat and tidy. The four fabric compartments can hold books of various shapes and sizes and is the ideal storage solution for bedroom and playrooms alike. 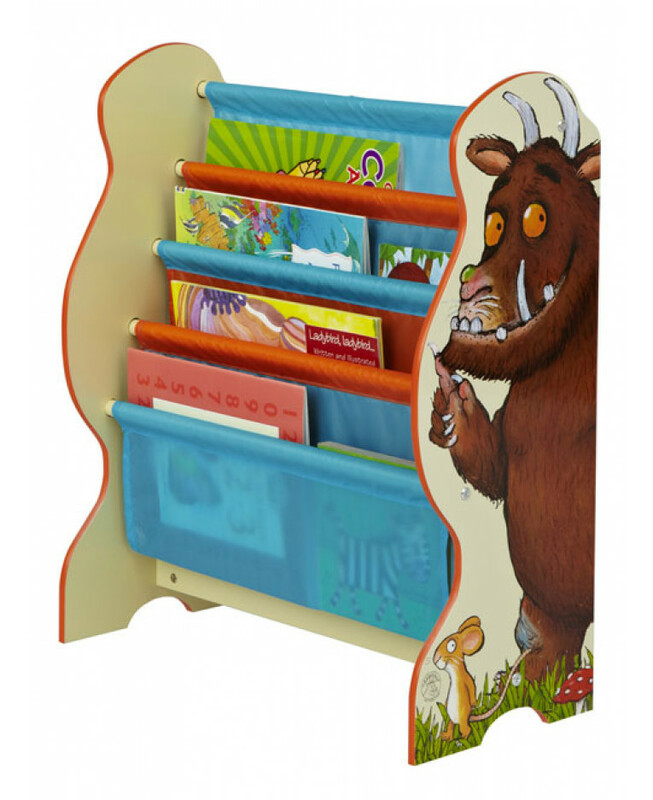 The bookcase has easy to assemble screw fixings which are supplied with all other components. 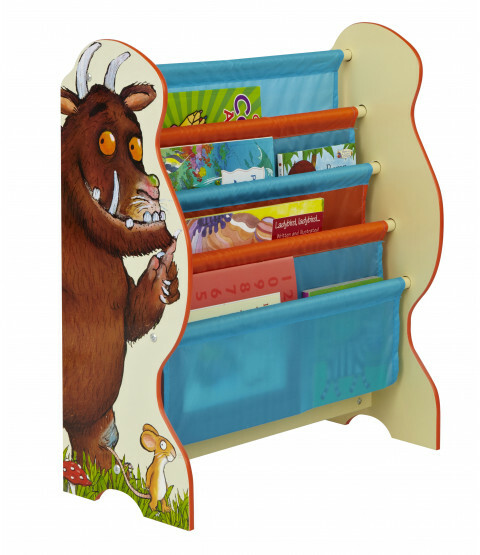 Matching furniture and bedroom accessories are also available from our Gruffalo section.